That’s it! 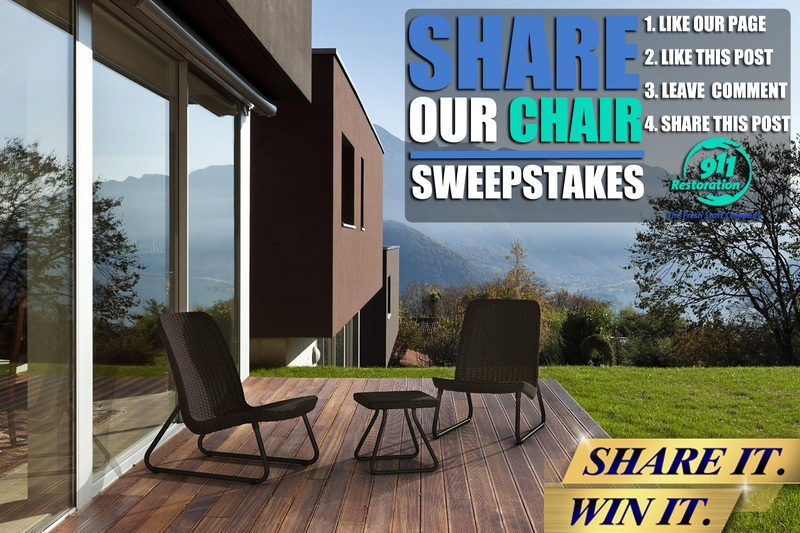 One lucky Facebook fan will be rewarded with the beautiful all-weather outdoor patio set you see pictured to the left. 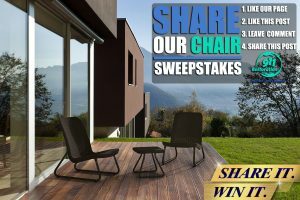 The winner will be selected at random from the entrants that have satisfied all of the above 4 entry steps. Good luck!! !